Add-On: Gift Wrap your item! 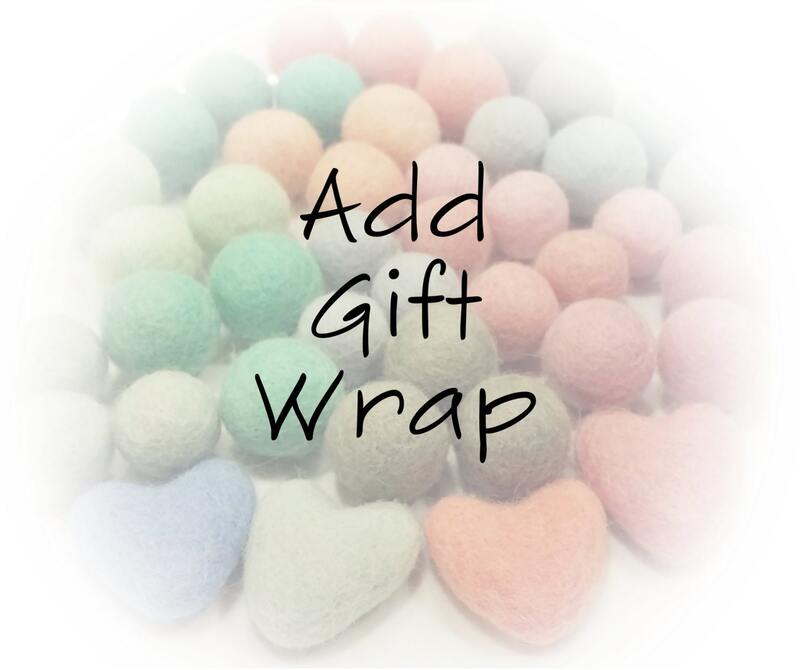 If you are purchasing any item in my shop as a gift, I am happy to gift wrap it for you! Just choose the style you want when you order. I will also include a message on a small note card if you would like!